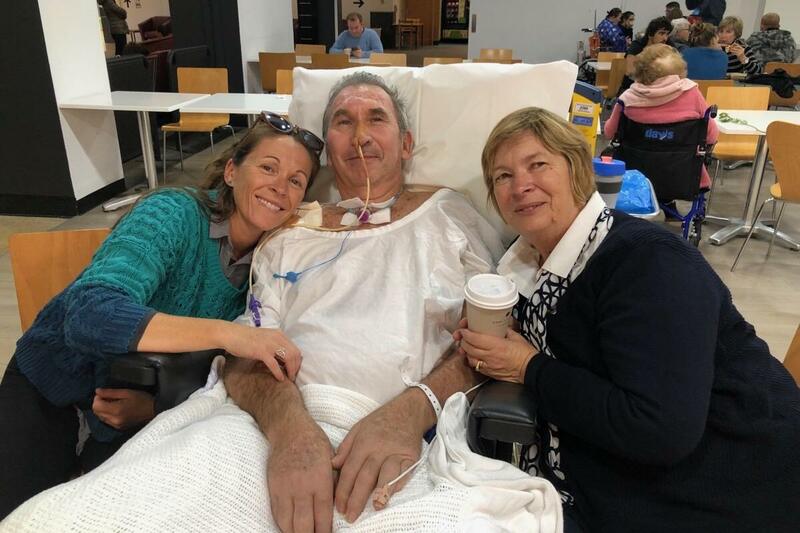 In March last year, Chris English was celebrating his 69th birthday with his loved ones when he had a fall resulting in devastating and permanent injuries. He suffered many facial fractures, broken bones and a spinal cord injury. He is now a C4 complete quadriplegic and relies on help from his family and friends for almost all of his daily activities. He was transferred to Prince of Wales Hospital in Randwick where he has undergone several surgeries and intensive rehabilitation in the Spinal Unit. He has been there for 9 months, with his family making the long journey to Sydney and back several times a week. Chris has only recently been transferred to Port Kembla Rehabilitation Hospital and will continue learning how to operate an electronic wheelchair independently. 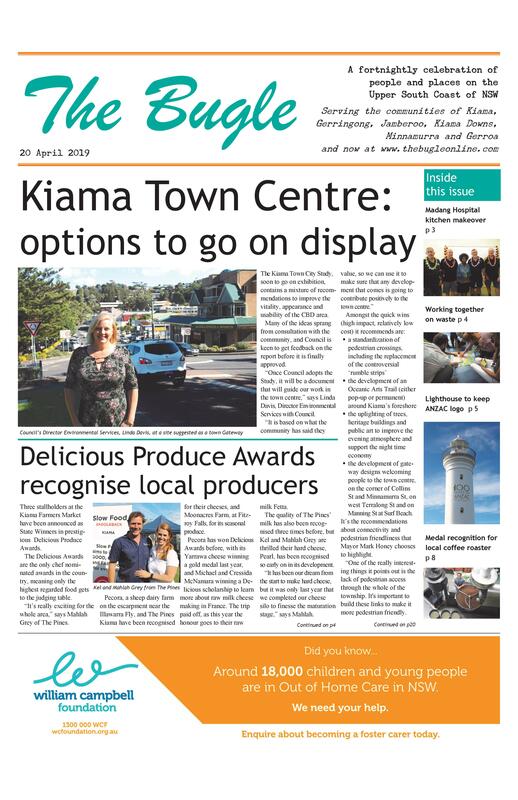 More used to raising money for others through his membership of the local Lions Club, a fundraiser is being organised to help Chris and his wife Bobbie (who are also well known as the managers of the Kiama Seaside Market – a role they had to give up after the accident). The couple have already sold their family home in Kiama, to find a new home to suit their needs. The money raised will support the purchase of a wheelchair accessible car, which will make such a positive impact on their lives. A second hand converted van will cost approximately $60,000; a brand new one will cost $100,000 plus. The fundraiser will celebrate Chris’ 70th birthday. “It will be a fun night full of live music, food, raffles and auctions,” says one of the organiser Candice Cross. Details: Saturday 23 March, Kiama Downs Surf Club, from 6pm. $45 includes entry and nibbles. Drinks and BBQ available for purchase at the bar.